New Quarter, Newly Available Vendor Rebates! On April 1st 2016, the following vendor rebates will be starting. It is a great time to get a jump on available incentives to qualify for redemption, and continue earning until June 30th, 2016. End-Users and Distributors can earn anywhere between $25 to several thousand dollars for purchasing popular customer favorites. Take a look at the listing below for more detailed information, separated by vendor. The rebate coupons are linked to each section, click on them to download or view and be sure to mail the coupons by the date listed on each form! Diversey True Savings Rebates– Distributors can earn up to $10,000 in rebates on select products, with incentives of $1.50 up to $14.00 per case! Diversey offers four different Distributor rebates, General, Food Storage, Insect Control, and Oxivir. Postmark no later than 8/12/16 to qualify. Download the rebate coupon for specific SKUs and other redemption details. Click here to view or download the P&G Distributor Rebate Coupon for Q2 2016. Reckitt Benckiser Spring Cleaning Rebates– Distributors can earn up to $400 in rebates on select products, with incentives of $3.00 per case! RB also offers a Distributor Sales Representative rebate (up to $300), as well as an End-User Rebate (up to $200). Download the rebate coupon for specific SKUs and redemption details below. Offer must be postmarked by 7/30/16 in order to qualify. 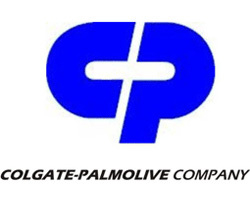 Colgate-Palmolive Rebates– Distributors and End-Users can earn an unlimited amount in rebates on select products, with incentives up to $3.00 per case! Download the rebate coupons for specific SKUs and redemption details below. Offer must be postmarked by 7/31/16 in order to qualify. Clorox Disinfecting Wipes 700 count Coupon– Extended offer! End-Users can receive their first case free (up to a $60 Value) of SKU 31547, with Clorox’s Cleaning Promotion! This offer is valid February 22nd until May 31st, 2016. Don’t miss out on this limited time offer! Offer must be postmarked by 6/15/16 in order to qualify. For more information on any of these rebates and incentives, please remember to read the fine print on the rebate coupons. Many of these deals coincide with special quarterly pricing as well, so take this opportunity to increase sales, save your customers some money, and enjoy a little extra spending cash! The only question left to ask is, how will you spend your rebates? Next story Empress Food Service Segment Expanding! Previous story Don’t be left out in the Cold! 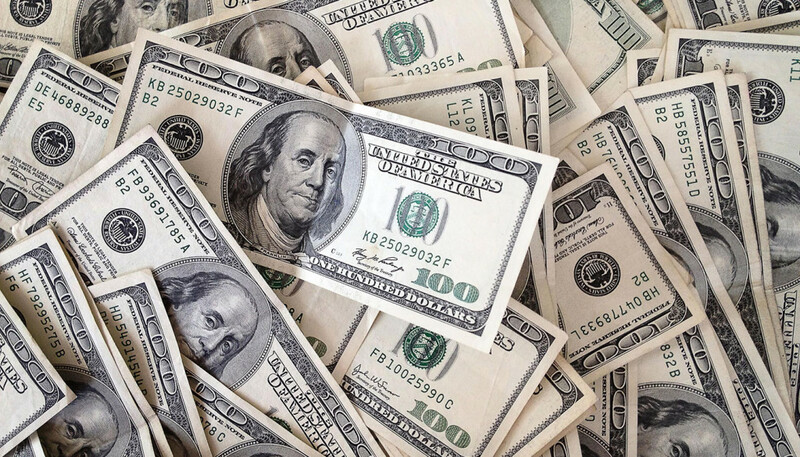 Q1 2016 Vendor Rebates are Now Available!